Do you run a mobile based business or home based business but want to put your best foot forward? That’s where our virtual office business address solutions are perfect for you. No need for an ugly looking PO Box number on your website, marketing material and business documents. 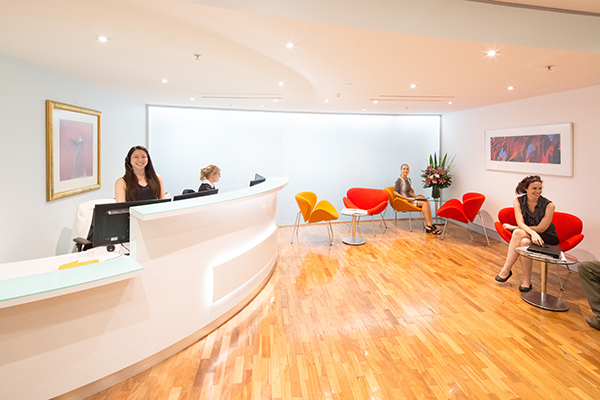 You can now use our professional Sydney CBD address. And your clients need not know that you don’t actually work out of our offices. It’s the perfect way to keep your personal and business life separate and secure in the online world we work. Or if you would benefit from a combination of all three options then we can accommodate that too. Using a virtual office business address is becoming more and more popular as the number of business that operate completely online increases. You use SOI’s street address everywhere you wish. A great way to keep your home address private. We then receive all of your mail and packages so there’s no more worrying about whether you will be home for deliveries again. Then if you are local you can collect from our office or we can forward on to your private address. Would having access to a professional meeting room be beneficial? Many micro and small businesses operate from their home or on the road. However, there are still times business owners need to meet with clients, colleagues or suppliers. Meeting in cafes becomes stale quickly and let’s face it; a café isn’t the most confidential or quiet place to work either. 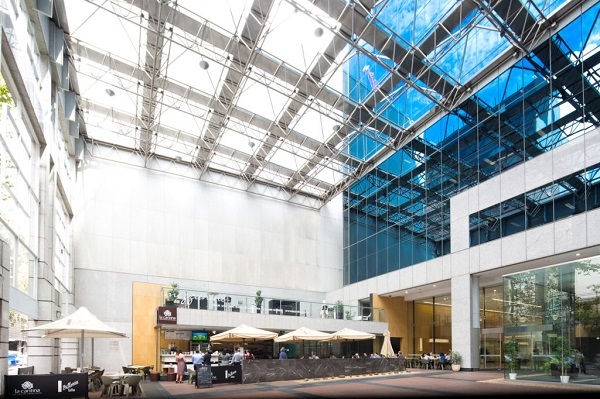 This is why SOI’s meeting room hire options in Sydney are a popular add-on to our virtual office business address solutions. We have various sized meeting rooms to meet your needs. And our meeting rooms only need to be hired for as long as you need them. Whether that be half an hour, 2 hours, half a day or a full day. We have solutions for you! Our meeting rooms are modern and have everything you could want from video conferencing facilities through to TV’s and fast internet solutions. We also have additional catering options available too if your meeting will run over lunch. Or you would like the added benefit of providing morning or afternoon tea to your guests. We have solutions that accommodate this too. We are very flexible at SOI and want to make sure your package continues to meet your needs as your business grows. Would a virtual receptionist make operating and working in your business easier? Then why not add a virtual receptionist to your package? It’s so easy and simple. Just tell us when you are ready and we can provide you with a quote. When you are ready to go ahead you just have your phone number transferred to us. Or we can set you up with a landline phone number that rings directly to our virtual receptionist team and is transferred through to your mobile. Your phone calls are then answered as per your provided script. And your calls can be transferred to you in real time or we can take a message and you can return the calls at your leisure. We can also work with you to learn more about your business and handle any frequent enquiries. Small business owners find that utilising the services of a virtual receptionist increases their productivity. They’re not always being a slave to a ringing phone and can concentrate on the task at hand. Accomplishing more in your day and always having your clients calls answered is definitely a win/win all around. Do our virtual office business address and virtual receptionist solutions sound like something you and your business will benefit from? Contact one of our friendly staff today. They will get to know you and your business and devise a package that meets your needs.